Hanging with the Hewitts: Cyber Monday.... New Sales Added + Lilly Pulitzer more gifts and new Pajamas!! 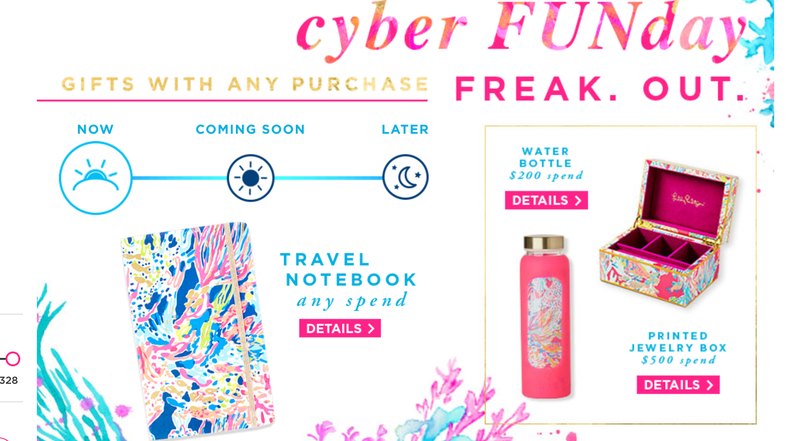 Cyber Monday.... New Sales Added + Lilly Pulitzer more gifts and new Pajamas!! Also, if you missed my holiday giveaway on Thursday, make sure you check it out here... today is the last day to enter. 30% off select clothing, bags, shoes, and jewelry. These Frye boots, this Joie sweater, and this Gucci watch are three of my favorites included in the sale! A few new things worth mentioning that were added to the sale...especially these booties! Enjoy 20% off of everything! Perfect time to order those holiday cards and framed art photos. 50% off EVERYTHING, Lou and Grey included. If you've never put on a Lou and Grey piece, you need to change that now. They make the softest, coziest clothing ever! Spend $100 save $25! 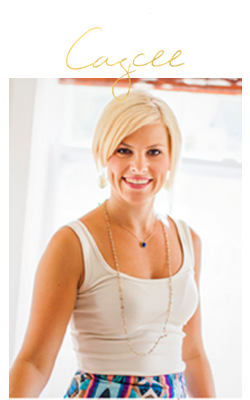 Gorjana is one of my favorite jewelry designers, and they have so many gorgeous pieces for the holidays! 50% off EVERYTHING! Absolutely no exclusions! Save 30% off everything, plus free shipping! Use the code YETIPARTY to save. This is one of my favorite brands for Taylor and Carson. Everything is machine washable and it holds up so well. 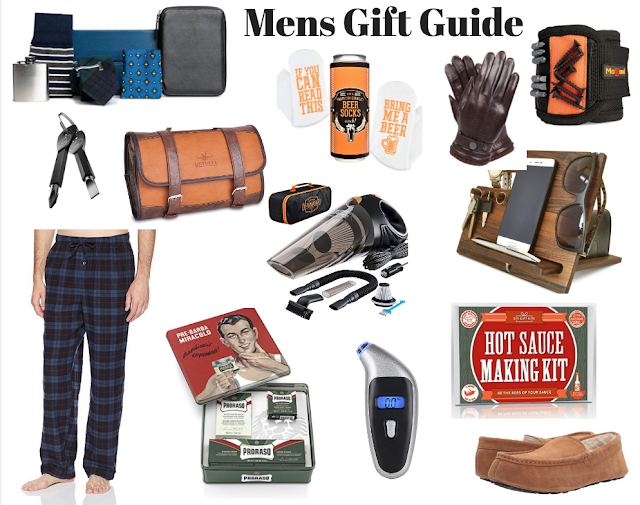 New gifts with any purchase! 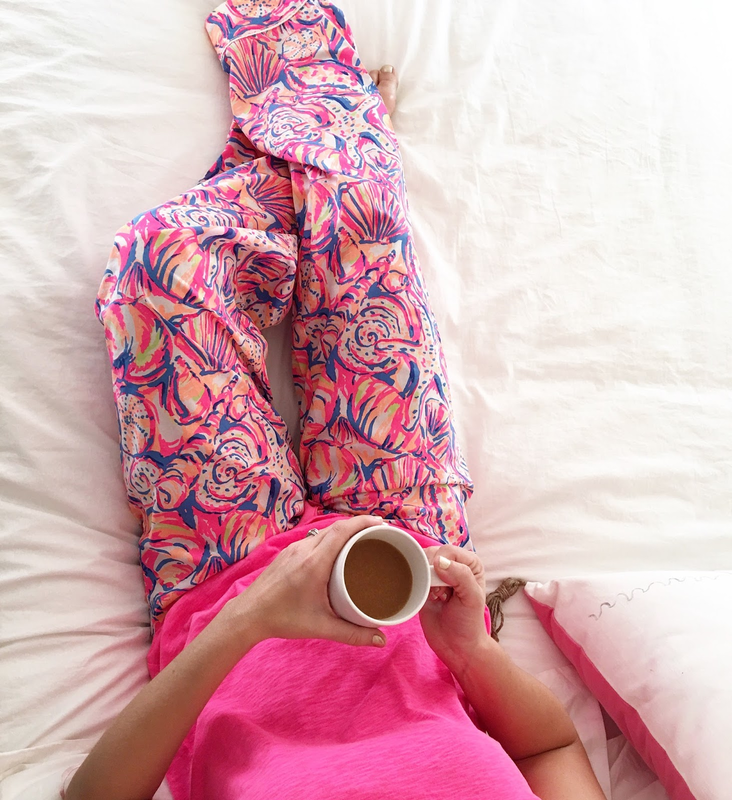 And now for some really big news......Lilly Pulitzer is now carrying pajamas!! Trust me when I tell you that you guys are going to want a pair of these. And for sizing reference, they are tts and I'm wearing the xs.